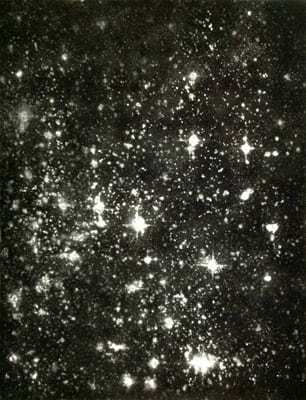 For Matthew Brandt’s Night Sky Test #1 the artist silkscreened cocaine onto black velvet, creating facsimiles of the night sky. 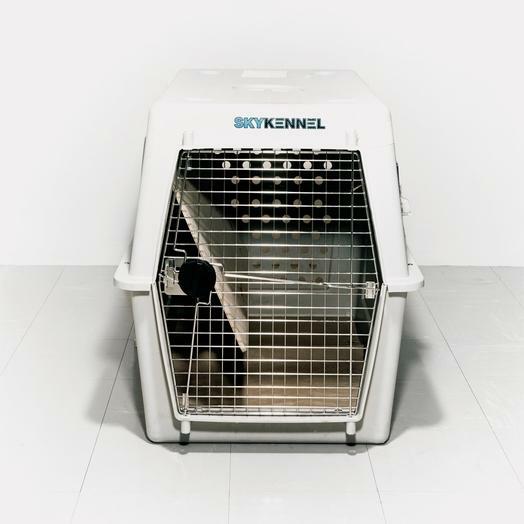 Swiss artist Comenius Roethlisberger has recently been exhibiting his latest commentary on luxury and society, “Dearest constellation, sweetest invitation” at Colette in France as well as at the Saatchi Galleries. 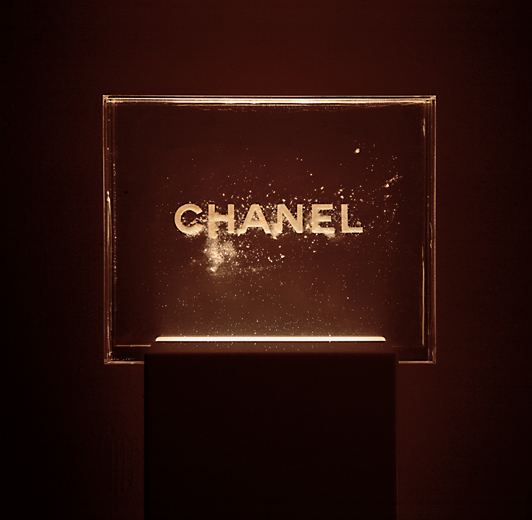 The installation merges famous luxury brand logos with cocaine, all presented in clear polyester resin boxes, lit from below. 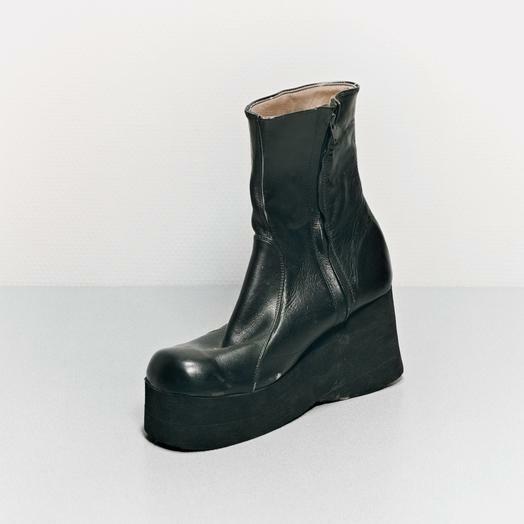 Conceptual artist Rob Pruitt was somewhat ostracized from the art world in the early ’90s, after creating a poorly received tribute to African-American culture. 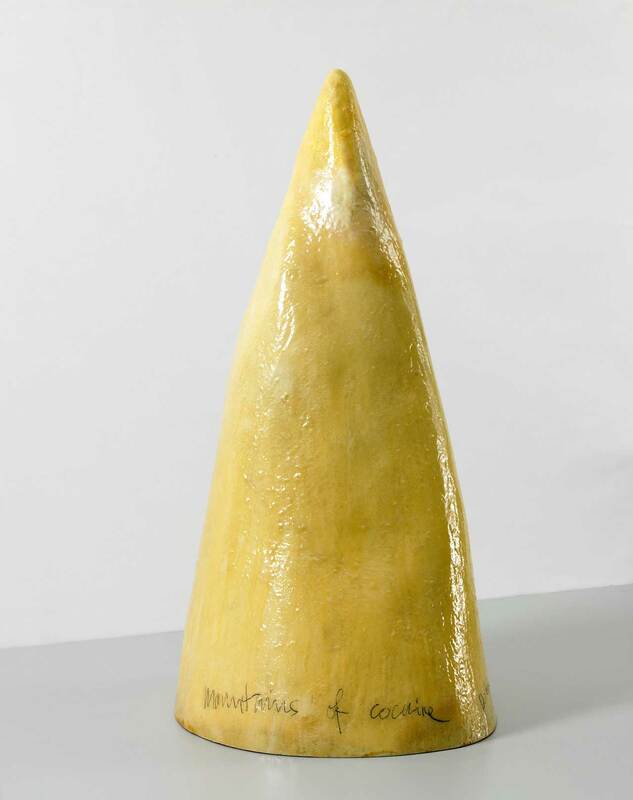 But when he returned to good graces in 1998, it was a peace offering of sorts that the artist offered his patrons. 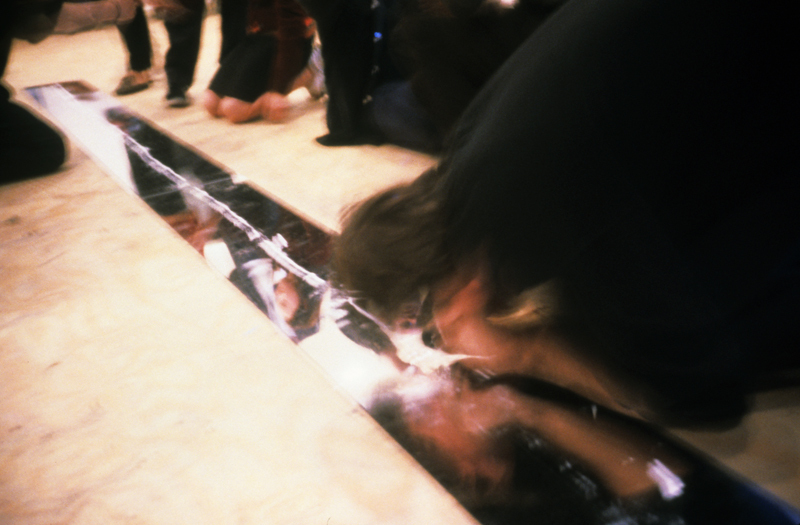 For a gallery opening, instead of big-budget paintings or sculptures, he laid a 50-foot line of cocaine across mirrors in the gallery for the viewers to snort, which they did. It played into a pattern of critique and celebration that Pruitt has been toying with for years. 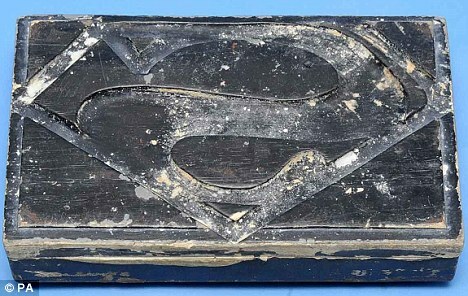 A drugs kingpin who sold 1kg blocks of cocaine branded with Superman logos as a ‘trademark’ was jailed for eight years at the Old Bailey today. 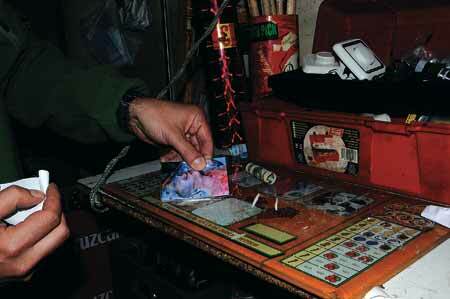 Ashley Wiltshire, 31, led a gang which used presses to stamp the logos on the £50,000 blocks. 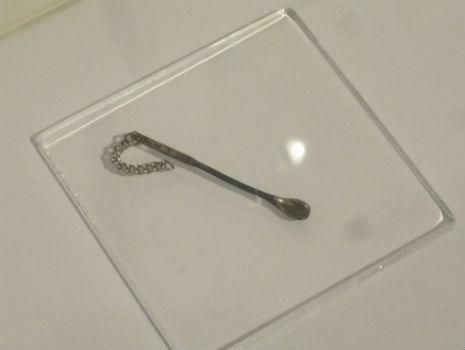 When I visited the exhibition ‘David Bowie Is’ at the Museum of Contemporary Art Chicago (September 23, 2014-January 4, 2015), I was surprised to see his Berlin coke spoon on display. The object would seem to be deeply personal—it is brought close to the mucous membranes of a bodily orifice for the express purpose of altering one’s lived experience—and yet somehow the spoon does little to eliminate his mystique. Rather, the spoon further heightens interest in the “Thin White Duke” without marring his glamour. The fine, delicate coke spoon becomes a kind of avatar for the performer in the exhibition context—beautiful, penetrating, and impenetrable. Wall text indicates he used cocaine during a time when he was experiencing difficulty with success, creativity, and his relationships. 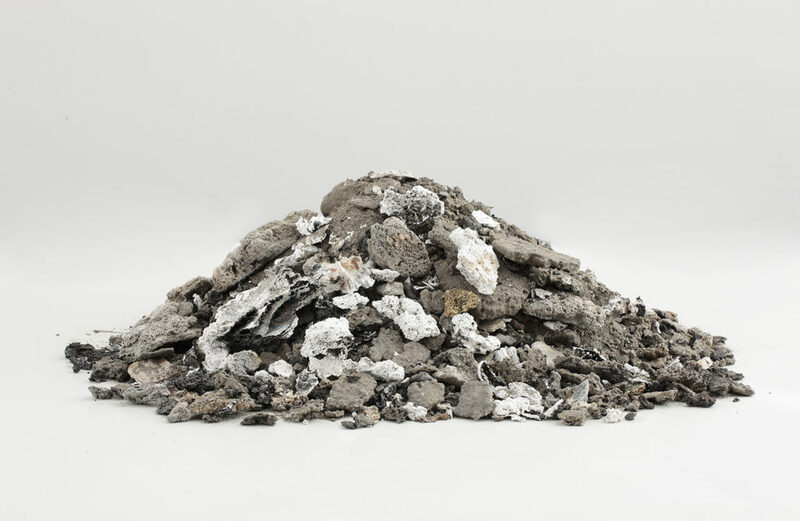 Five hundred grams of confiscated cocaine were spread out on the floor of the Galerie der Künstler in Munich, Germany and encased in bulletproof glass. 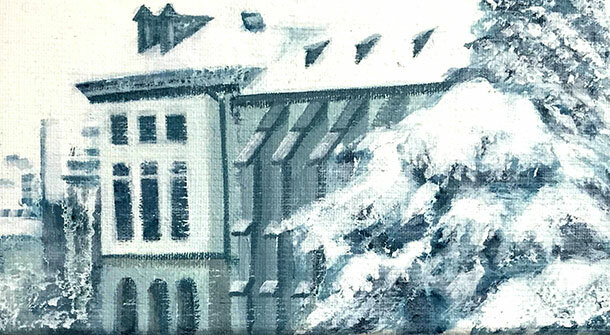 A sketch was made in the powder, both in order to emphasize the artist’s participation and to minimize any tension that might result between the visitors and the police officers present. 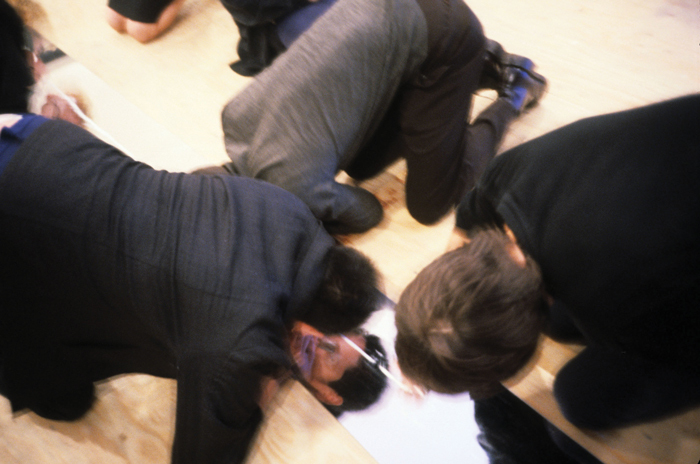 Two uniformed policemen and one undercover agent were on guard during the opening hours of the gallery. An information corner was set up by the police with materials about their work that passers-by were allowed to take with them. 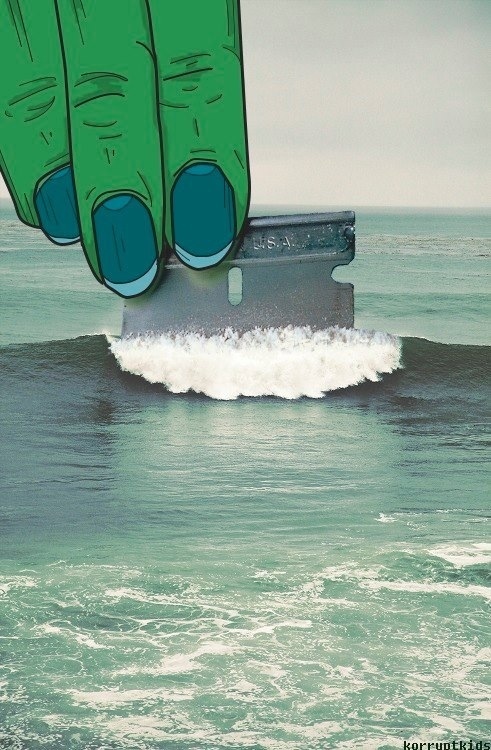 The thrill of cocaine becomes a metaphor for the consumption of images in this short montage. The title and lyrics come from Auder´s friend and 2001 Prix Goncourt winner Jean-Jacques Shuhl. 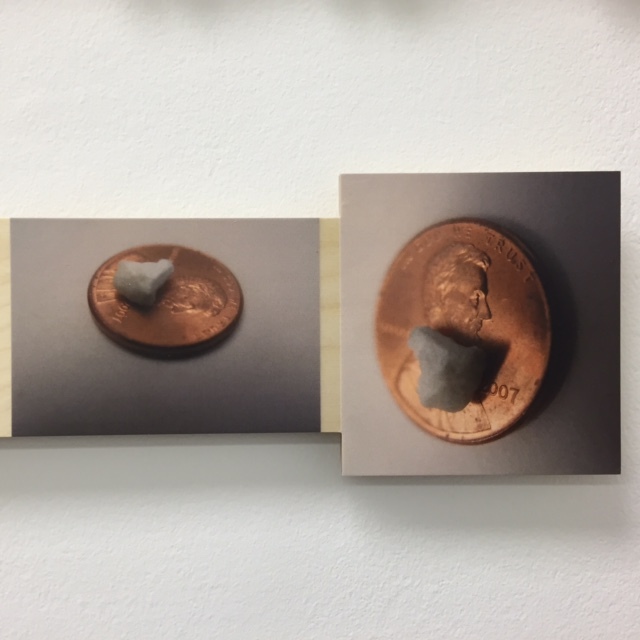 The piece is composed entirely of still photographs from a variety of books and magazines that simultaneously reveal and feed an addiction to spectacle. 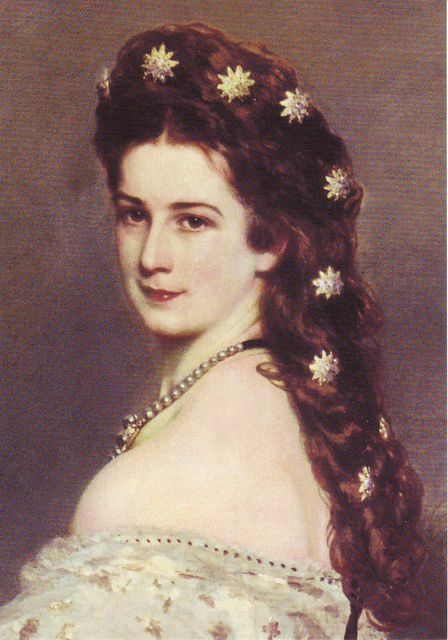 With a source that is once removed, Auder’s scopophilia is symptomatic of society at large. 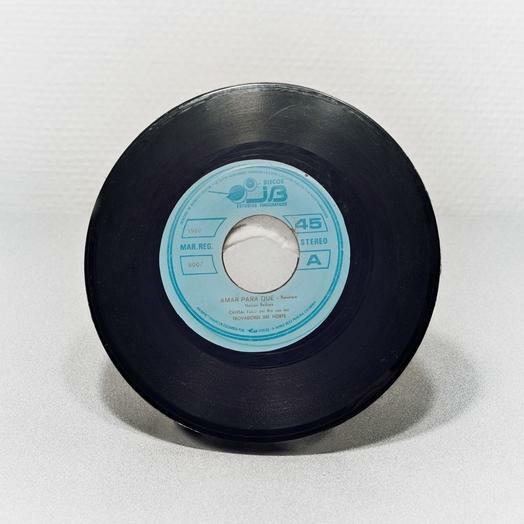 The song is performed by legendary chanteuse Ingrid Caven. Suffused with a bittersweet melancholy, Canven’s seasoned voice compliments Auder’s selection of images which dwell on the themes of death, destruction and desire. Last weekend Miami Beach hosted Art Basel, an annual congregation of Modern Art masters, curators, and enthusiasts. Since Basel (as the digital media-ites in attendance would refer to it), is just as well known for its spirited nightlife as it is for it’s crazy-cool art exhibits, we’re not particularly surprised that the party drug made an appearance in some of the work on display, though we were taken aback by the artist’s medium of choice. The design group that featured contemporary artist Jon Kessler’s cocaine yoga mat is known as Grey Area, “where art is made functional and the functional is made art.” When Grey Area commissioned seven artists to use yoga mats as canvases, their goal was to infuse art into the relationship between the spiritual aspects of yoga and the functional equipment of the exercise, for a complete sensory experience. 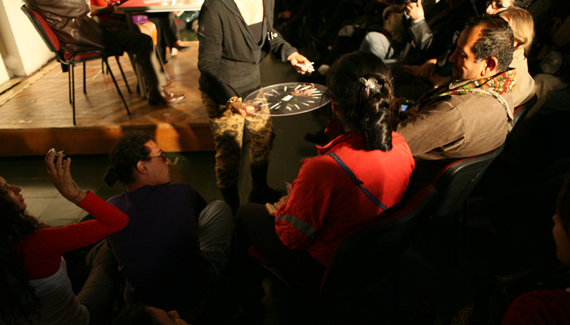 As part of a performance project that commented on the ongoing cultural conflicts in Colombia and perceived stereotypes, Cuban artist Tania Bruguera staged a work in 2009 at the Hemispheric Institute of Performance and Politics. 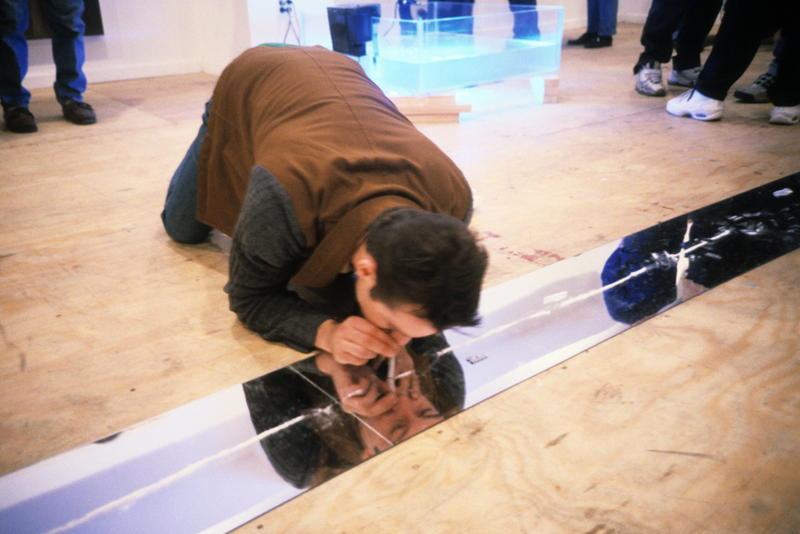 Her piece had three people talking into a microphone simultaneously. 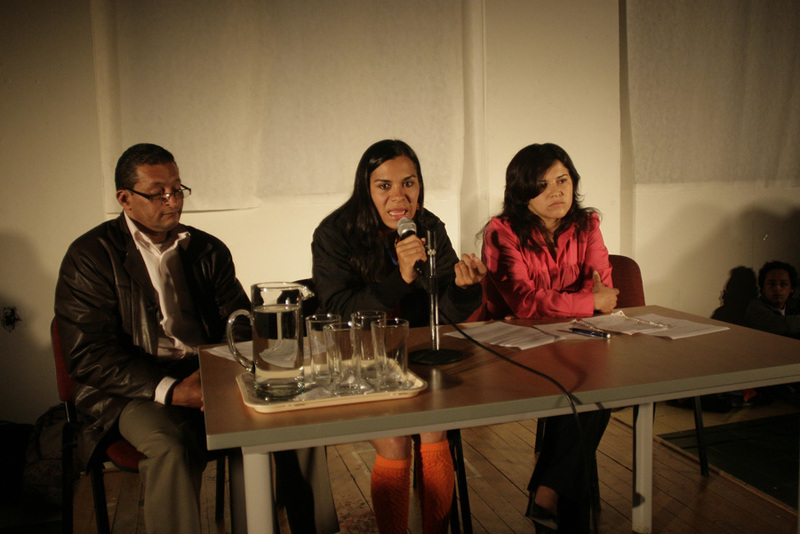 They represented a right-wing paramilitary fighter, a left-wing guerilla, and a displaced refugee. 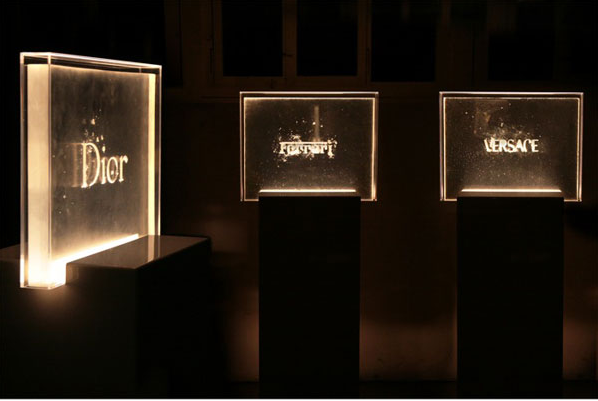 This was meant to symbolize the ineffective means of communication between the three groups in the years since conflict had come to the country. Then, an assistant with lines of cocaine on a tray walked among the audience, offering the drug to the patrons. 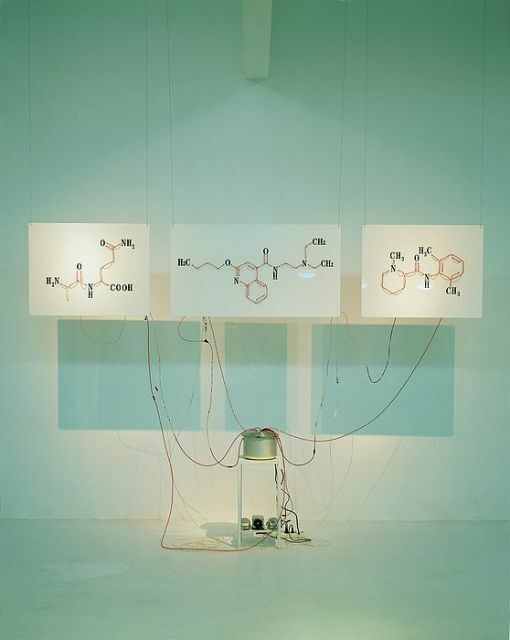 There is a museum in French city La Rochelle, which presents the drugs that tourists tried to take out of the country. 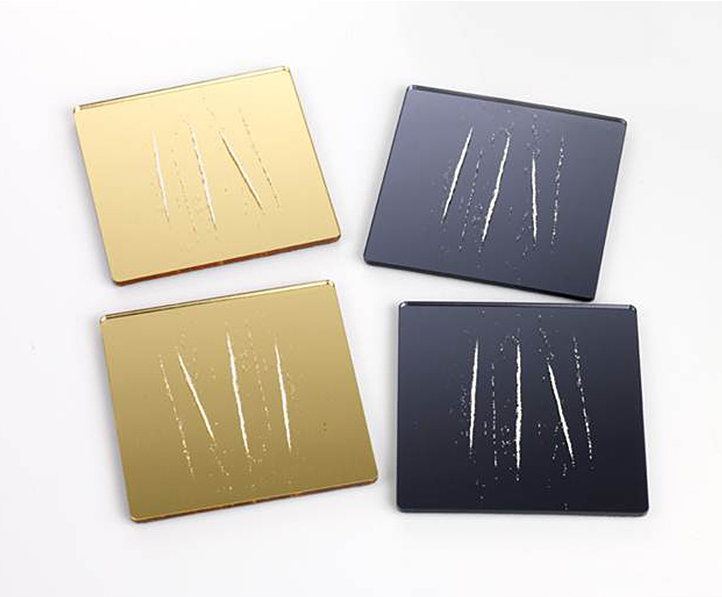 Artist Nir Hod has created limited edition coasters in gold or black that give the illusion of having freshly cut lines of cocaine upon them. 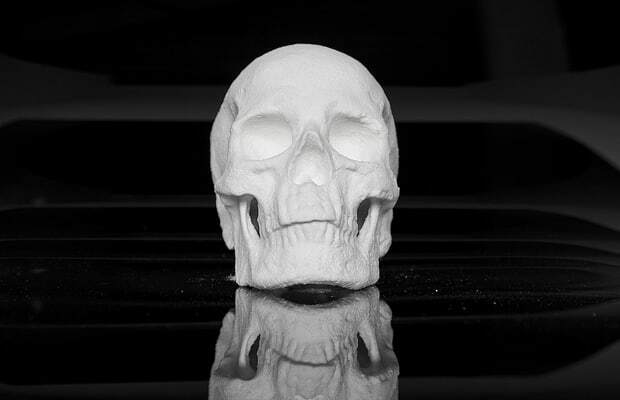 Early this month, people on the Internet were confused and outraged, by the appearance of this skull made out of compressed cocaine and gelatin. The fact that it was called “art” miffed many viewers. Why? How much did it cost? Where is it now? Because the piece was commissioned, the artist refused many questions asked of him. Parker convinced customs agents to give her the ashes of seized cocaine. 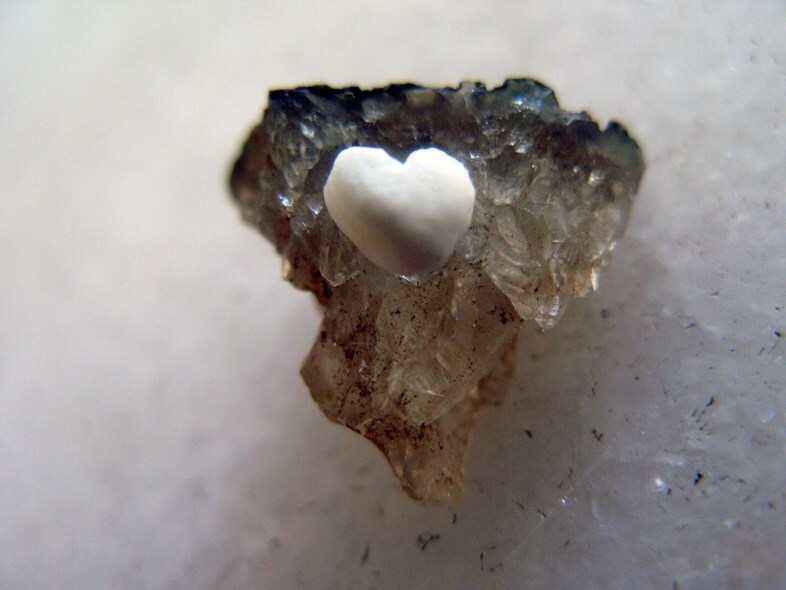 (Authorities burn the substance when it is confiscated, as it destroys and purifies it.) But the interesting thing about the title of this piece is that it is impossible to exhale cocaine. 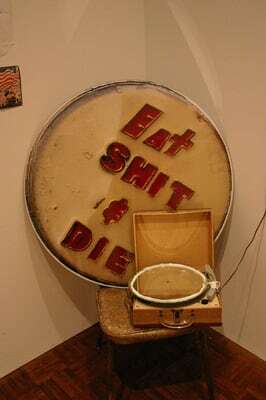 Leave it to a country ravaged by violent, drug war-fueled deaths to produce an artist with a gloriously morbid message. Teresa Margolles, an artist and morgue employee in Mexico City with a degree in forensic medicine, spends A LOT of time with A LOT of corpses, on top of coming from one of the more affected areas of Mexico, Culiacán (See: Mexico’s Drug War: The Battle for Culiacán). Many of the bodies she sees are victims of violence or drug abuse; a good number are young, some are children; and many of them are anonymous and unclaimed. She’s seen her fair share of proof that our teeny, tiny lives are fragile, and has earned the right to shove it in our faces. Literally. Limited Edition of 200. A4 signed and numbered. Printed on top quality hahnemuhle paper. 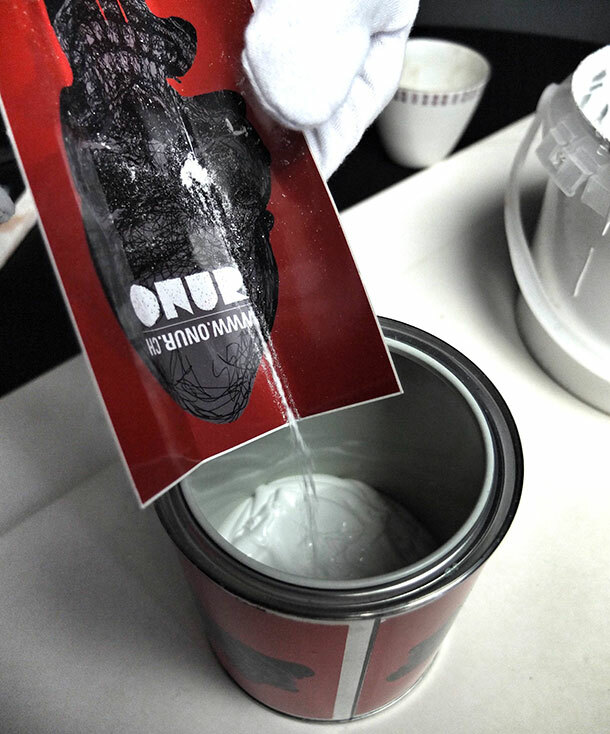 Giclée Printing. £200 each. 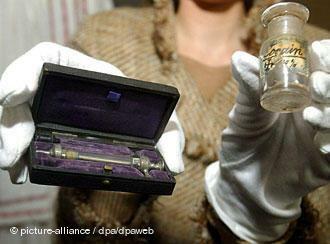 The Austrian Empress Sisi’s cocaine syringe is now kept at a museum. It was part of her travel first aid kit. 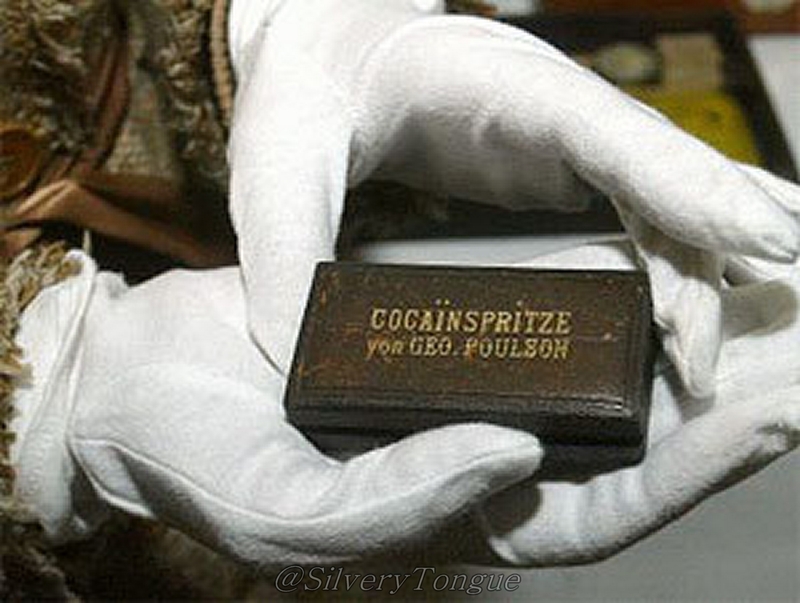 Cocaine was widely used in the 19th century as a sedative and anti-depressant. In the Tenderloin, San Francisco artist KATSU bought $250 worth of crack cocaine. The crack, though, wasn’t intended for personal use, but was simply KATSU’s next experimental medium. 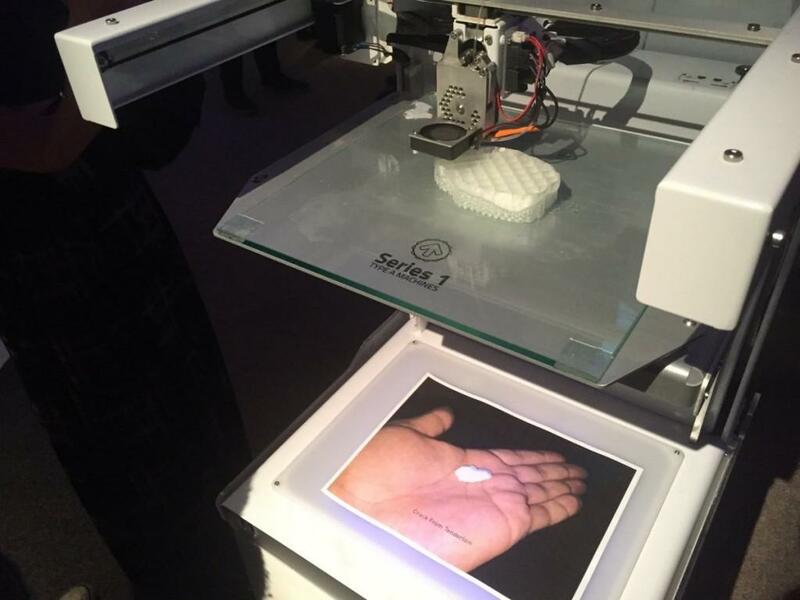 A 3D printer spent the night replicating his score at a much larger scale for a message about gentrification. 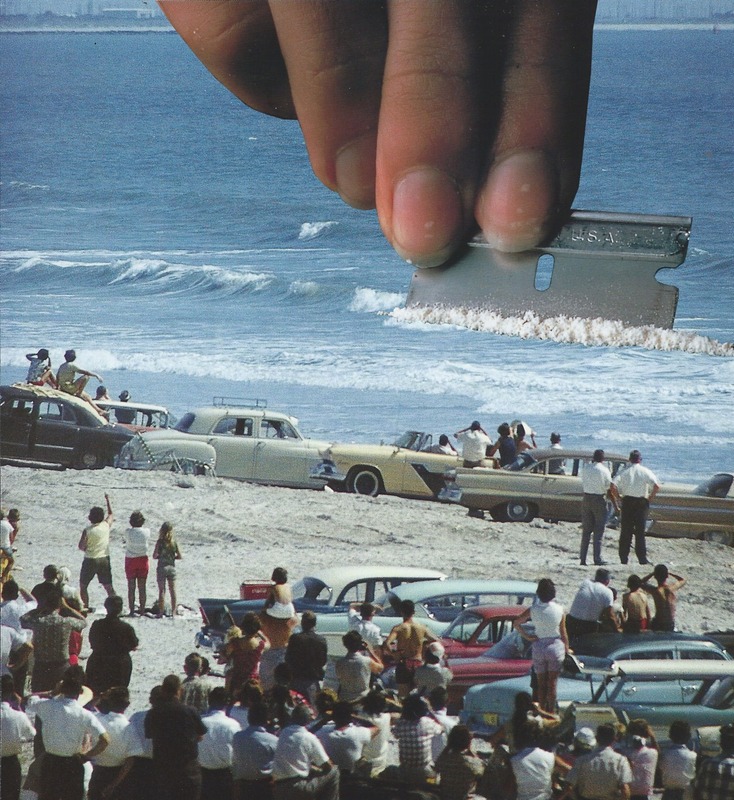 Could you tell us more about your decision to turn ephemera and cocaine into art? Was it a conscious decision to make them, instinctive even? Jac Leirner: They were (made over) four binges. One for each little sculpture piece: One head, one heart, one cone, and the sphere with a wheel. Each piece had been a perfect cylinder of three to five grams of cocaine. One piece for each night and hundreds and hundreds of really bad photographs. Most of them out of focus, (the) worst quality possible, although I tried to make interesting areas of light and shadow, making use of whatever I had at hand. That whole situation had to make some sense. 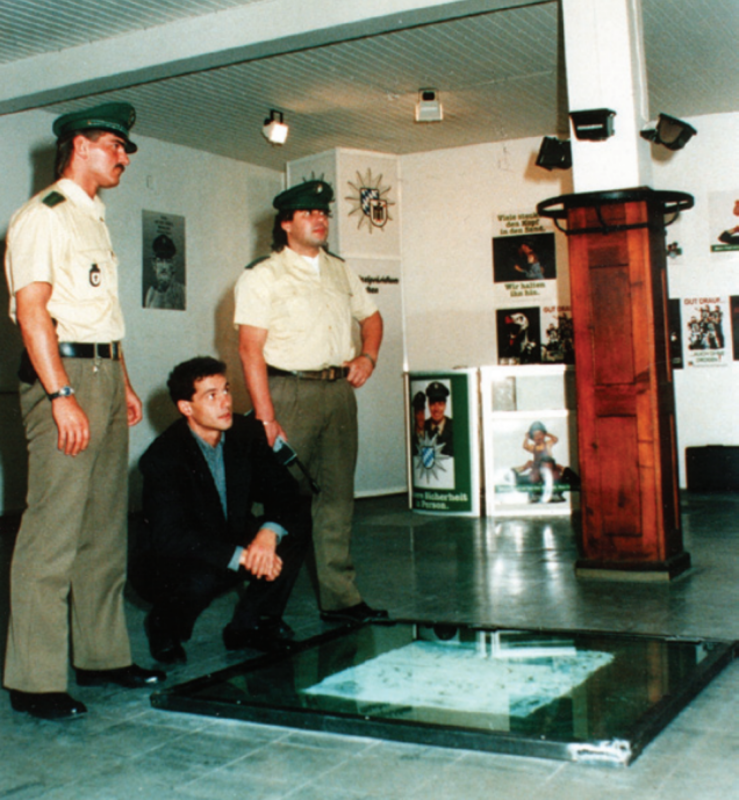 In my mind were Helio Oiticica and Neville d’Almeida with their amazing “Cosmococa” – which are endless fat lines of cocaine over the cover of the record War Heroes by Jimi Hendrix or an iconic picture of Marilyn Monroe. These works were made in the early 70s when they were in New York. 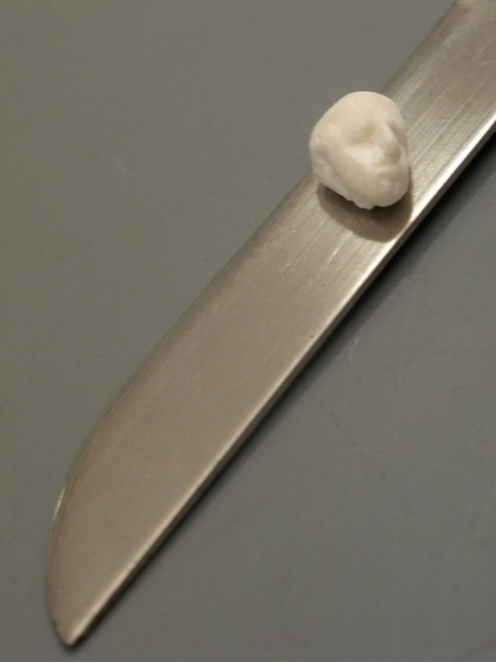 Using sculpture tools to make tiny sculptures out of cocaine rocks made me really excited. I knew the material would turn into something special despite my difficulty dealing with photographic images in terms of my art. I prefer to work with real presences, things. But I made all these images and finally the wall sculptures out of them. It took me years to solve the situation but I finally came to an end. 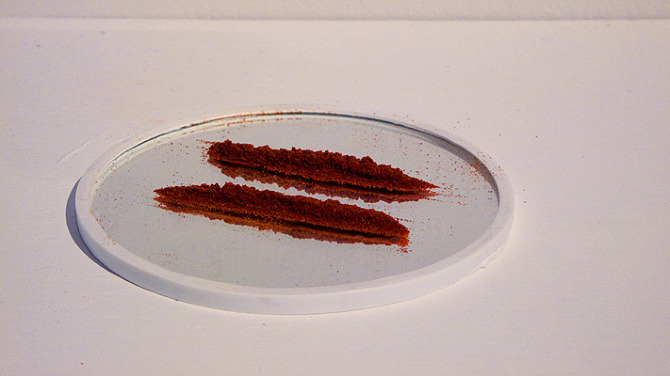 Bell pepper powder in two lines on a mirror, which looks like two lines of cocaine. 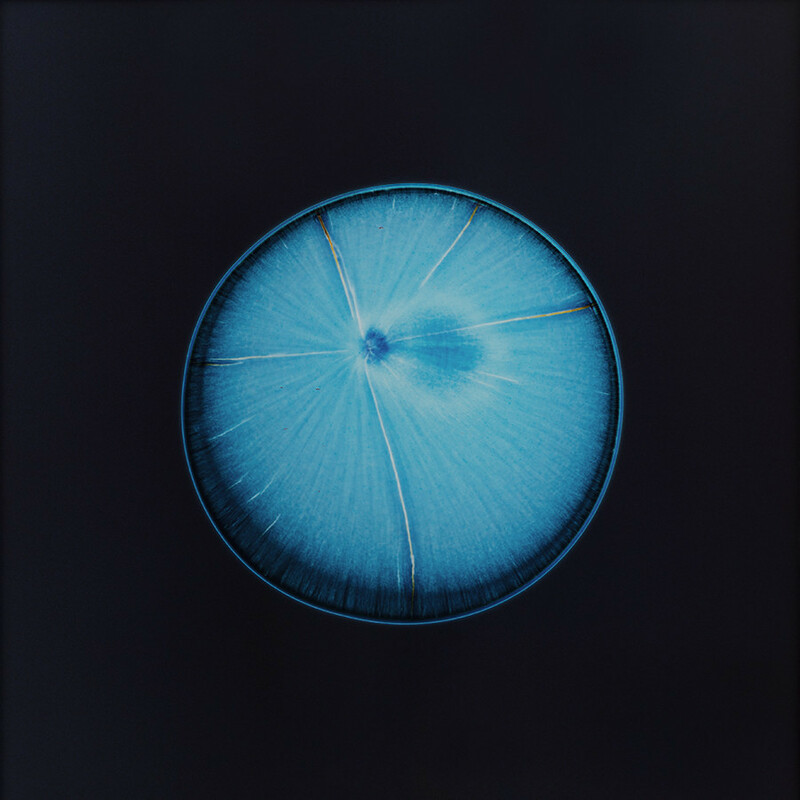 Berlin-based artist Sarah Schönfeld took a pseudo-scientific approach to her All You Can Feel project, which sought to visually depict the essence of common recreational drugs – both those which are lab-engineered and naturally-occurring. 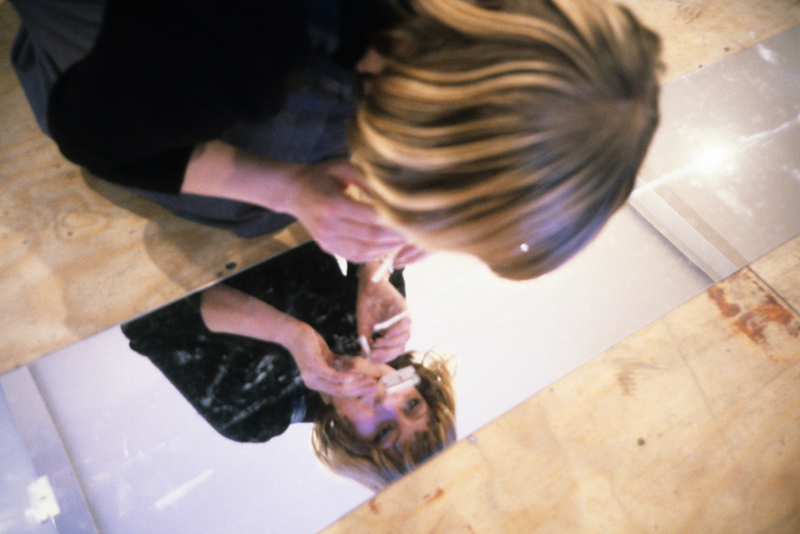 She squeezed drops of each substance, in this case cocaine, onto already-exposed negative film and enlarged the chemical reactions they revealed. 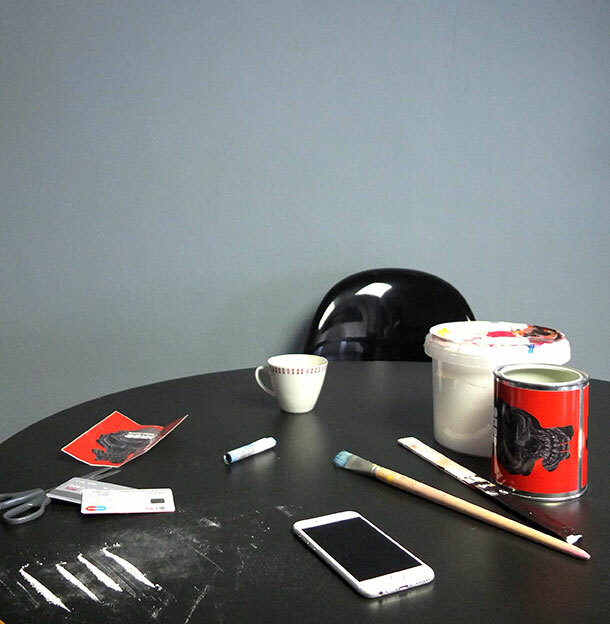 Watching friends carefully do lines of cocaine during a house party in New York; designer and artist Sebastián Errázuriz sipped away his whiskey and thought that what his friends were doing was totally wrong. While his friends continued partying, Sebastiaán Errázuriz retreated to a corner and started scribbling away notes. The next party Errazuriz arrived with a gift he had designed for his friends. 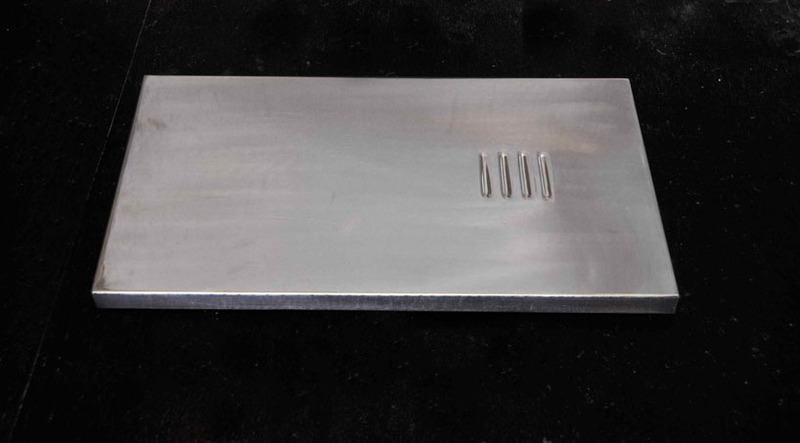 “I thought this might make the whole process a lot easier” he said while handing the first prototype of his stainless steel “Cocaine Slab.” With four linear slots embedded in the steel, the new “Coke Slab” allowed the “user” to create four perfect cocaine lines by simply swiping the drug over the slots. 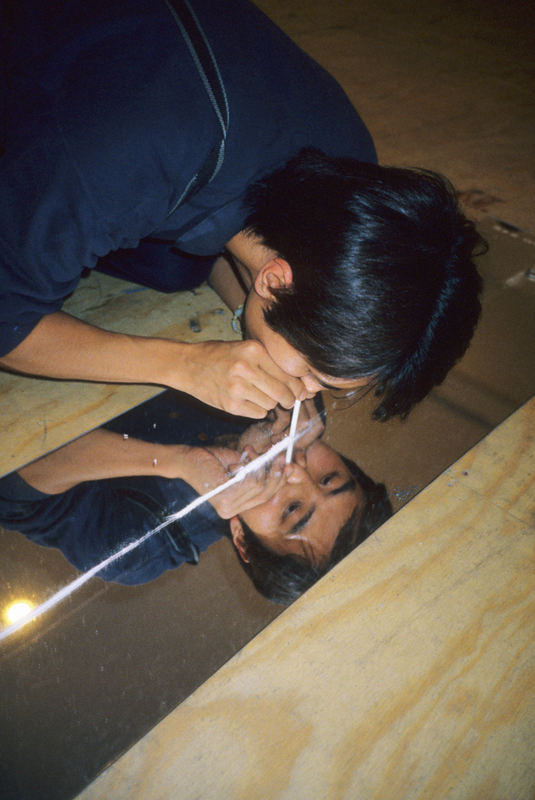 His friend thanked him but laughed: “You can tell cocaine is not your thing Sebastián; these lines are way too fat… I’d go crazy if I did lines that size!” With a little help from his friends, the Coke Slab design was perfected and is now a limited edition design/art piece. Switzerland is famous for its chocolate, cuckoo clocks, secretive banking system, ski slopes and finely crafted watches. Speaking of powdery white slopes, it’s also now one of the biggest consumers of cocaine per capita in the world. 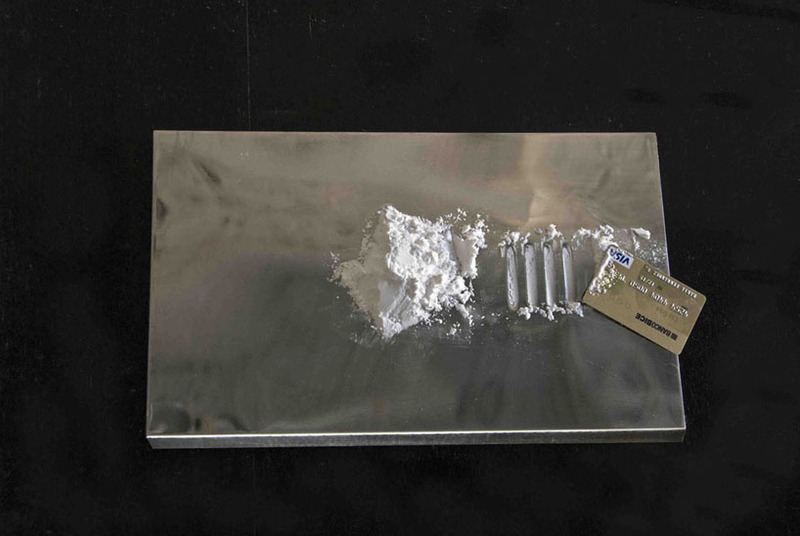 That surprising little fact inspired Swiss artist Onur Dinc to use the drug in one of his recent artworks titled ‘Snowing in Zürich’. 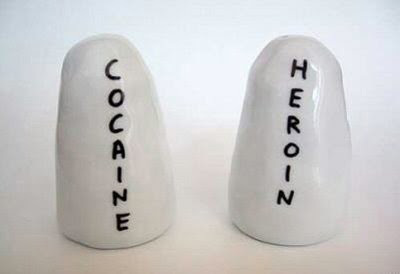 Cast ceramic sculptural Salt & Pepper shakers labelled “Cocaine” and “Heroin.” Purchaser must supply his own contents. p.s. Hey. ** Dóra Grőber, Hi, Dóra! Cool, I knew the malaise would pass, but not so quickly, yay! I think working in my free-ish, pre-editing time is best, although my shoulder’s devil thinks I should buy a Nintendo Switch and start playing the new ‘Zelda’, but I have managed to discount that devil’s obvious wisdom … so far. Tibor Noé Kiss: what a great name. I don’t know her work. How was the reading? Do you know if she’s translated into English? My day wasn’t bad. I met up with my friend Samuel, a musician/composer who’s in the group Golden Fur who did the score for one scene in ‘LCTG’ and with whom Zac and I are working on a new collaborative live performance piece. That was nice. We met in the Marais, my former hood, and I walked around there afterwards, which was kind of sad since I miss living in that locale, but it was also nice too. I’m working on a new GIF piece, and I labored over that and the proposal for Zac’s and my new documentary project. I guess that isn’t so much, but it was pleasant. How did you spend Wednesday? ** Tosh Berman, Hi, Tosh, Yeah, that Ashbery/Mathews is great, right? I was excited to find it. A Mathews bio will surely happen. An interesting and mysterious life. Gen P-Orridge is definitely much loved by some people. A close friend of mine is very close with Gen and is very outraged by CFT’s characterization. I don’t know what to think. I am a big admirer of TG and like maybe 1/5 of Psychic TV’s stuff. ** David Ehrenstein, That’s very true! My copies of Locus Solus got lost somehow somewhere too. Gremlins. ** Sypha, If cats gave out Nobel Peace Prizes, I think you would probably win one. ** Steevee, Hi. 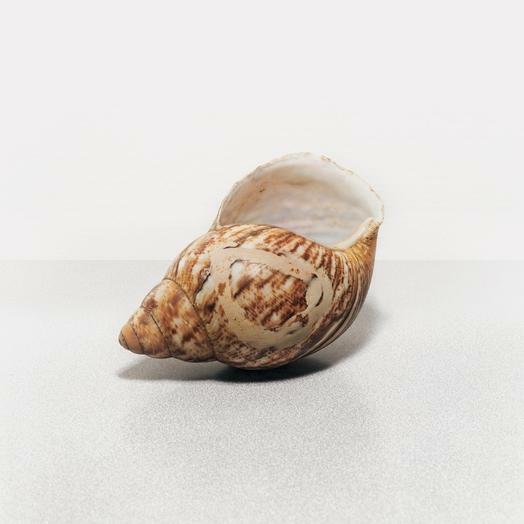 The new Oxbow album is pretty great. Highly recommended. You already have your new computer! I’m a swearer by mouse-less computing. My guess is you’ll be too once you get used to it. ** Grant Maierhofer, Hi, Grant. Thanks, man! Oh, very cool about the acceptance of your paper/talk. Yeah, I think I’ll be at the conference. I have to get in touch with the organizers. They invited me ages ago, but then I haven’t heard from them, so I don’t really know what’s going on. Given that some New Narrative arbiters include me in the group and others exclude me, I’m never really sure where I am in relationship to NN. ** S., Ha ha, that’s pretty happy, man. Oh, bay = Tampa Bay, duh. There’s a football team from there or something, right? Snooty or snotty Southern surfers sound cool. There doesn’t seem to be a flaw in that equation. Tampa is a Death Metal vortex? That’s cool. Wow, yeah, I guess that makes sense, yeah, Huh. ** _Black_Acrylic, Enjoy your day off and I hope the Mathews post adds some luster. ** Jeff J, Hi, Jeff. Yeah, right, about the Ashbery/Mathews talk. So good. Is ‘Tooth’ hard to find, really? I love all of Mathews’ books and works, but my fave, as I think you might know, is ‘The Sinking of the Odalek Stadium’. People seem rapturous about the new Slowdive. How was the show? I haven’t seen the new Mia Hansen-Love film, no. I haven’t seen any new films in the theater lately. Do you know the work of video/filmmaker Peter Campus? 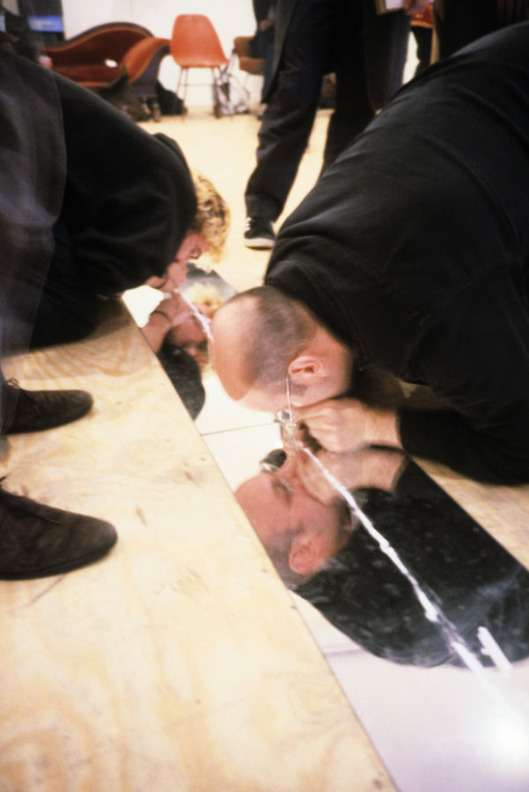 There’s a big retrospective of his work at the Jeu de Paume, and I’m excitedly going to see that tomorrow. I just put together a Jacques Rivette Day — I was kind of shocked to realize I hadn’t before — and, during the course of doing that. I rewatched ‘Duelle’ and ‘Noirot’, both so amazing. ** Misanthrope, Well, he has no choice now in his relative blob state, but one of these days he could easily do the ‘children of artists’ thing and rebel and become a stockbroker or something. Children deserve infinite credit. That’s my motto. ** Kyler, Hi. I’m late, so your comment wasn’t actually that late and might well have gotten an audience. Oh gosh, that is an unhappy road your mss. has taken but, you know, hardly a rare one. Angling for big publishers is always very tough. Unless you’re very lucky, they want to see $ signs in a mss., and I’m not convinced of their deductive powers regarding what is or isn’t a money maker, and their success rate on that level bears me out big time. I can hardly remember the last time I read a book that wasn’t published by a small press. For me, given my tastes, that’s where the action and excitement almost always is. I don’t know what to say except to keep fighting for the novel and to ultimately, if need be, just give it a place to live, whatever the size of the house, so it can find its destiny. ** H, Hi, h. Nice to see you! I totally understand being spaced with work. 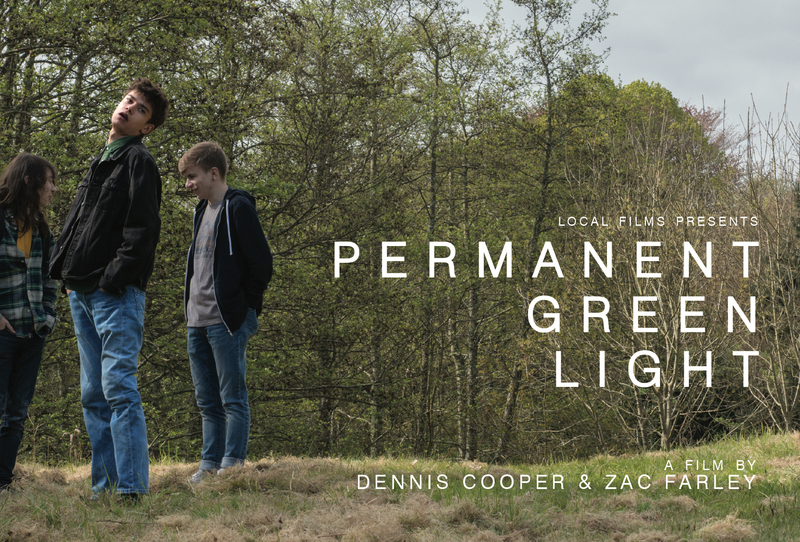 We don’t start editing the film until the 22nd. Right now I’m just trying to do stuff I know I won’t have time to do once that starts. Hang in there, pal. ** Right. 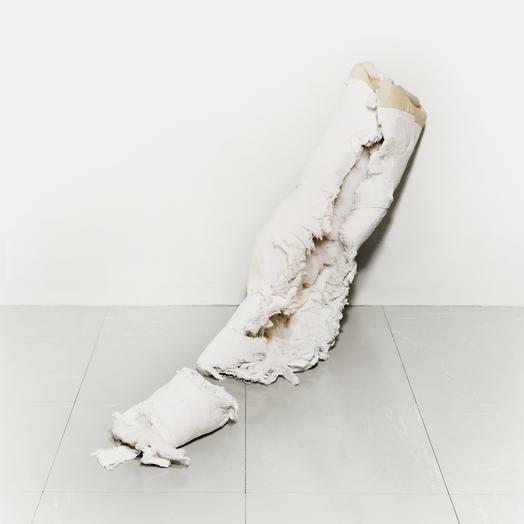 My galerie has a cocaine-themed show for you today. 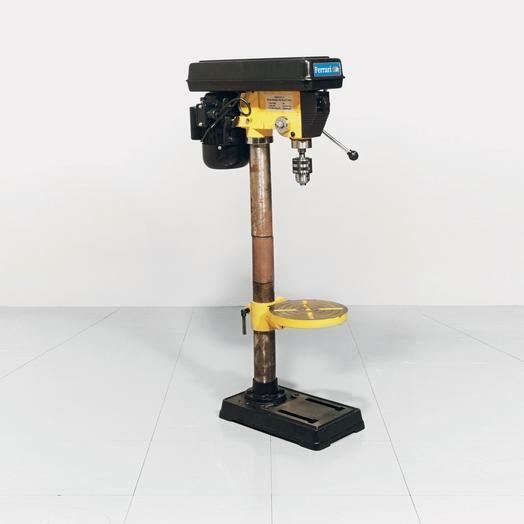 See how it sits with you. See you tomorrow. How did you and Christian Bale become friends? I used to get work in Bangkok sometimes when advertisers and filmmakers working in Thailand needed white extras and bit-parts and such. Other than the odd and very rare exception, such as a Singaporean mobile phone ad campaign whose team pampered me in a 5 star hotel and paid me thousands to be an English football hooligan for a weekend, the work was long, exhausting, very poorly paid, and frequently humiliating. People would pass out having to stand for long periods in the heat quite frequently. The Rescue Dawn job as I remember came down with no info apart from the very low daily rate, 4am pick-up time and provincial location, so it’s probably not surprising I didn’t get up for it, though I regret it now. What new GIF thing are you working on?? I like the picture of you and Edmund White on cocaine over on your website. 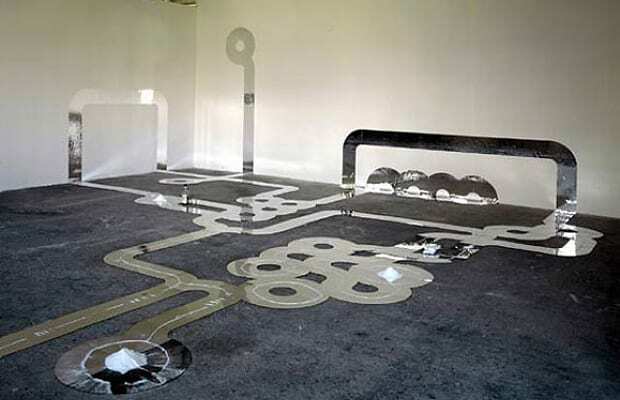 For my 2004 Degree Show I made Lifestyle Sculpture, an artwork made up of “book, wine glass, wine, mirror, cocaine and banknote”. For the exhibition, the university’s staff insisted that I substitute the drugs for baking soda, which apparently someone snorted at the opening. Thank you Dennis. That was beautifully said. Enjoyed the coke stuff. It seems odd to me that so many artists would use cocaine as inspiration, as opposed to, say, mushrooms. Not that I’ve taken either drug, but I always associate cocaine with the kind of people Bret Easton Ellis was making fun of in AMERICAN PSYCHO. I take it you have a bit of experience with it, though? What inspiration could one find in it, beyond making commentary on its chic status with rich people? Fitting that I would have the energy to write on Cocaine Day. Hi Dennis. I’ve been in a hole for a while. For lots of reasons. Mostly because I was working on my new show. It’s done now and the reception is this Saturday so I’m slowly climbing out of said hole. I saw that you saw a couple pieces on FB. Thank you for liking. I’ll send shots of the whole show to you. Always like to hear what you think. I’m at the point that I’m kind of sick of all. It’s too much right now. But some distance will help. People seem to like them though. And it was fun making them up until the last couple weeks when it became decidedly unfun making them. How are you? Are you ever coming back to LA? Baseball started. And officially, the Giants are the worst team. 30th out of 30. It’s a weird time. They can’t even do the most basic stuff. Dodgers are slightly above average at the moment. Thank you for today’s post! 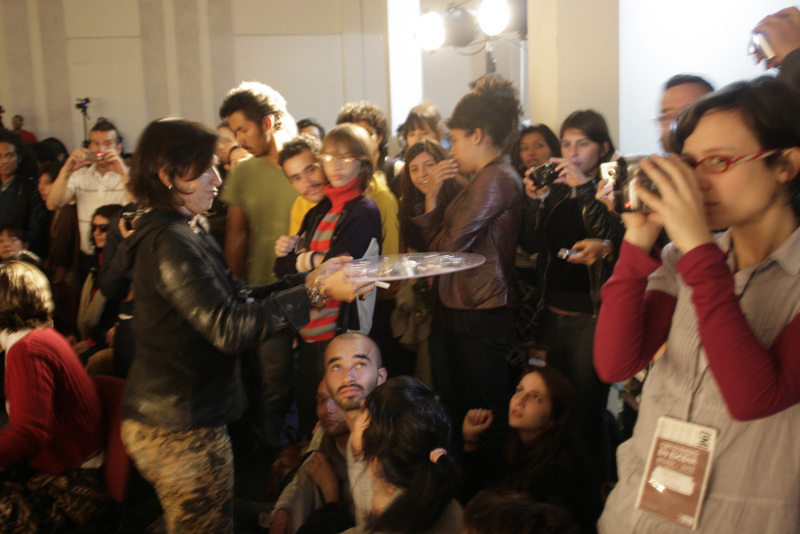 I really liked Nir Hod’s coasters and I’ll definitely look into Hélio Oiticica’s works and the documentary! And also: what a fabulous idea to smuggle drugs out of a country in snail shells, hah! Battling those devils is kind of difficult so I send you all kinds of strength-vibes, haha! I haven’t heard about Golden Fur before but I’ll look them up now! It sounds exciting that you’re working on a collaborative live performance! Is it ‘allowed’ to share any details? Ah and a new GIF piece! That’s awesome news!! I was kind of busy today. I went to a big(gish) art supply store to buy a birthday present for my brother. I managed to buy half of what I wanted (several bottles of drawing ink in different colors) but I’ll have to look for the other half somewhere else (a quality, hard-cover sketch book). Then I came home and talked to a journalist who wants to write an article about transsexual people and needs a psychologist’s opinion too so she asked me and the woman I work together with at the self-help group to answer a few of her questions. So that’s what we did. How was your day? Did you manage to shut the little devil up for now? Cue The Grateful Dead ! Dennis, I tried cocaine once. Hated it. 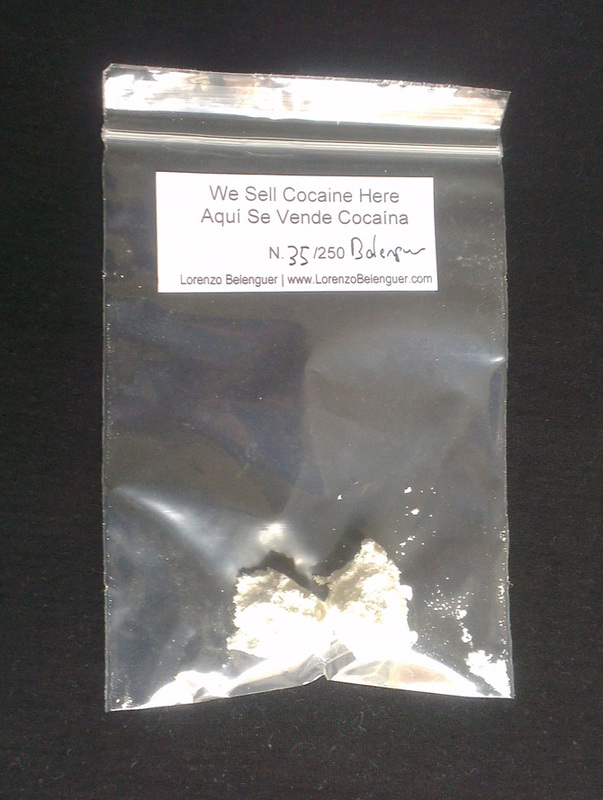 Snorted it off a car hood in DC with the Latinos who’d sold it to us. I thought coming down off it was much worse than being on it was good. Bill Maher, for some reason, hates it too. So funny that I got in the car this morning, turned on the classic rock station, and Eric Clapton’s song “Cocaine” was playing. Prescient. I agree with you on kiddos. We can’t forget that they’re actually people.